As people grow older, new challenges come along and among them is poor health and reduced mobility. There are cases where this happens suddenly, but others get the chance to experience these cases creeping in slowly. Even though a home is the best thing that can happen to every person, this old age sometimes means the house becomes one of the most uncomfortable places you can be. The decision that follows this is seeking for ways to sell the house so that you can move into something more suitable. Even if you have not experienced it, you are probably familiar with the process of selling a house. However, given that your age has reduced your health and your ability to move around, the thought of closing a fast house sale in Commerce City can be daunting. People will be visiting your place regularly in order to see what they are about to buy and this could go on for months or maybe longer before you receive an offer. 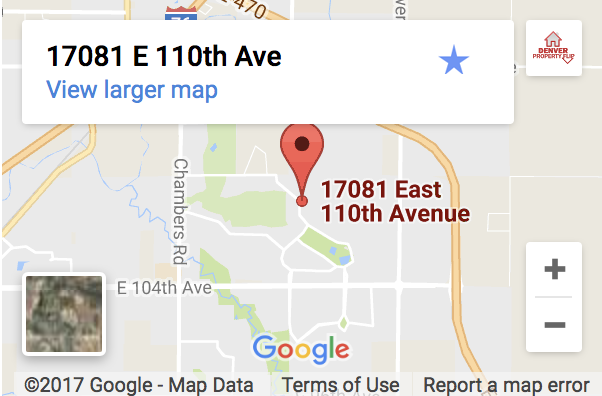 So, what should you do to make a fast house sale in Commerce City and move on with your life? One option that is really working out for many people is house buying companies and a top name in Colorado is Denver Property Flip. 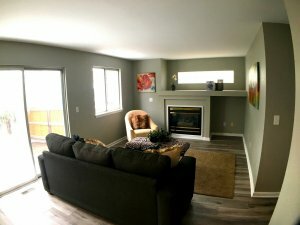 When you choose to sell your house to Denver Property Flip, you have chosen a channel that will pay you cash after just 5 days. However, you will be getting a price that is anywhere between 70% and 99% of the total market value of the house. The price you pay for the small value reduction is certainty and a guaranteed sale. In addition to this, we always work to a timescale that suits your needs or rather, unique case. We don’t take advantage of people who are ill and no longer find their property suitable for them, instead, we help them by giving them peace of mind. Rather than worry themselves, we give them a quick solution to selling their house and equip them with the money they need to move to a new house that can support them better. It’s easy to find an old person suddenly in need of a wheelchair in order to move around the house. If certain areas of the house were not designed to be accessible to people in a wheelchair, the house will no longer be comfortable. At Denver Property Flip, we will buy such a house fast and pay the cash after just 5 days, thus enabling you to move to a new and better place within a few days. In a real estate market that is flooded with numerous companies that buy houses for cash, choosing the most reliable one can be a problem. However, in Denver Property Flip, you have a real estate investment company that puts the needs of the home seller first. By selling to Denver Property Flip, you will be sure to make a fast house sale and move on with your life. 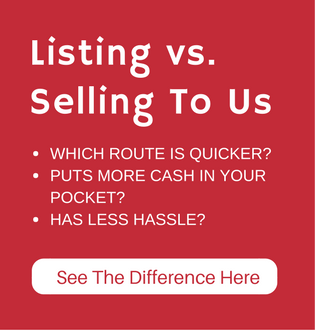 Traditionally, a real estate agent has remained to be the go-to channel for home sellers, even for those looking for a fast house sale. However, agents have a number of extra fees they charge home sellers for enlisting their services. In addition to agent fees, you will also have to part with commissions and closing fees, which could mean you end up paying them thousands of dollars. When you sell to a cash buyer, these charges are eliminated because you are dealing with the buyer directly. Also, Denver Property Flip has an in-house team that handles all the details of the transaction, including the taxes and legal aspects of the deal. Despite their charges, real estate agents have a competitive advantage as well. If you do have the time – and money – on your hands, hiring a real estate agent could get you the best deal because they usually have access to the largest real estate market. Many house buyers will approach real estate agents (buying agents) to inquire about a house to buy, which makes them a great option for selling a house. But if you are looking for a fast house sale Commerce City, Denver Property Flip is your best option. Call us now on (720) 370-9595.